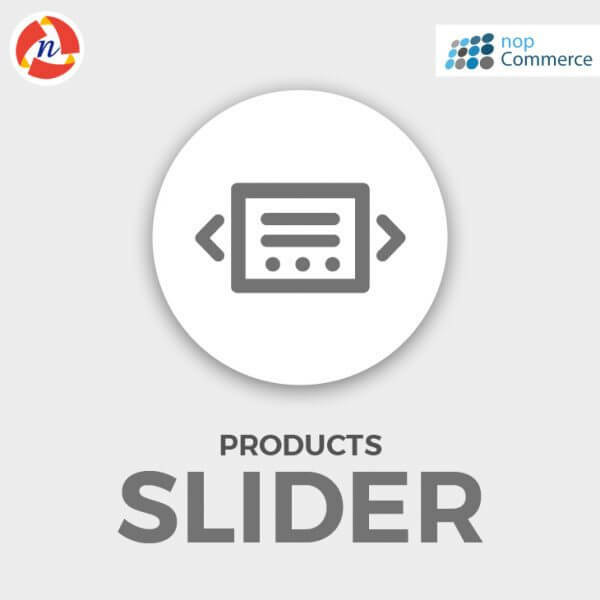 nopCommerce Responsive Product Slider Plugin - NCode Technologies, Inc.
nopCommerce products slider plugin will allow showing product list on the home page with slider. 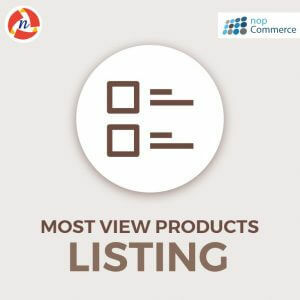 It can display featured products list with slider on the home page, rather the full list. It is easy to install and configure the plugin and you are good to go ahead to use it in your nopCommerce Store. It is nopCommerce 3.9 and 4.0 supported standalone plugin.